This special-design 80 m² suite situated in the main building features one bedroom, French or twin beds, WC, shower, a bathroom with a Jacuzzi bathtub, a sitting area, a changing room and a 15 m² balcony. The suites have either a sea or land view. Maximum capacity: three adults + one child + one baby. 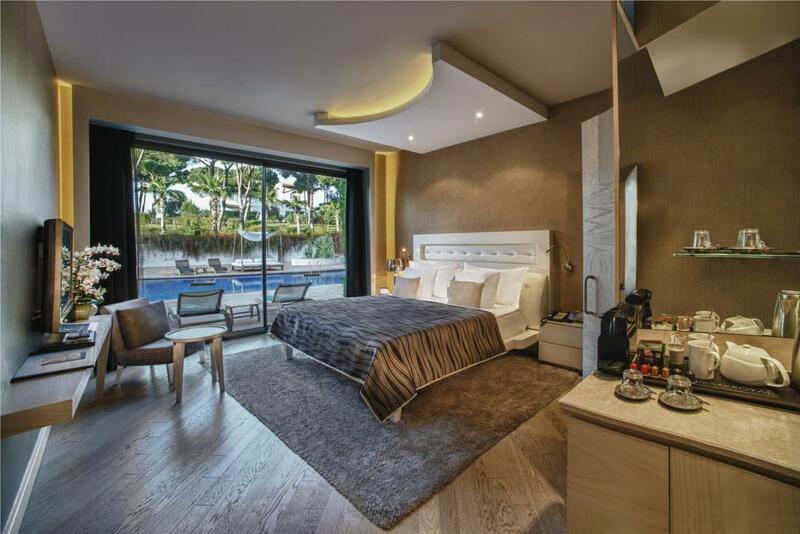 This special-design 140 m² suite situated in the main building with a land or sea view features two bedrooms, French and twin beds, two WCs, two bathrooms with shower, a sitting area, and two balconies each with Jacuzzi. Maximum capacity: six adults + one baby. This special-design 100 m² suite with a land or pool view features two bedrooms, French and twin beds, two WCs, two bathrooms with shower, a changing room and two balconies (one with a Jacuzzi). Maximum capacity: four adults + one child + one baby. 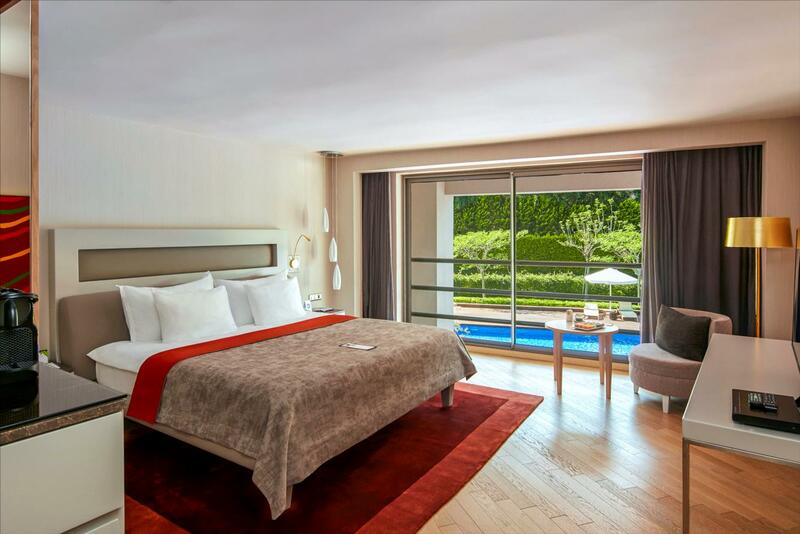 This special-design 100 m² suite with a land or pool view features two bedrooms, French and twin beds, two WCs, one bathroom with shower, one bathroom with jacuzzi shower, a changing room, a terrace and direct access to the terrace pool. 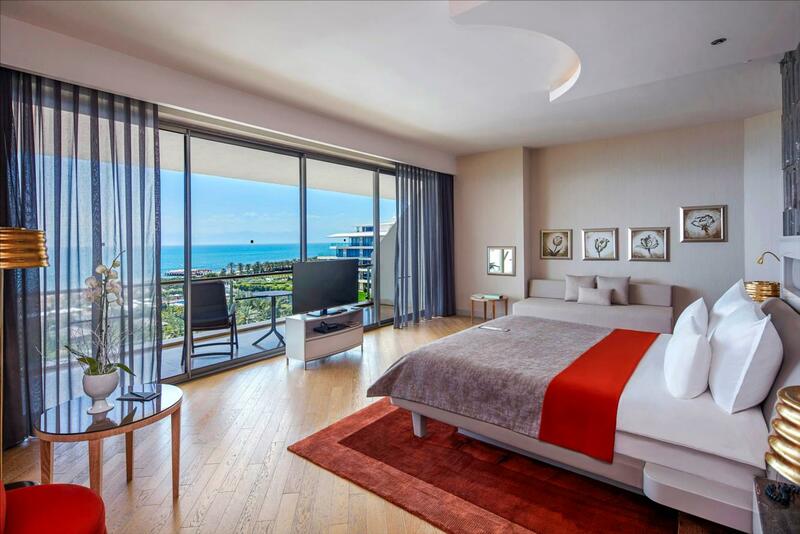 This special-design 100 m² suite situated in the main building with a land or sea view features two bedrooms, French and twin beds, two WCs, one bathroom with Jacuzzi bathtub or Jacuzzi shower, one bathroom with shower, a sitting area, a changing room and a balcony. Maximum capacity: five adults + one baby. This special-design, two storey 135 m² suite situated in the main building has a relax pool view, and features two bedrooms (French and twin beds), a sitting room, two WCs, one bathroom with shower, one bathroom with Jacuzzi, a changing room, a terrace with direct access to the relax pool. Maximum capacity: six adults + one baby. 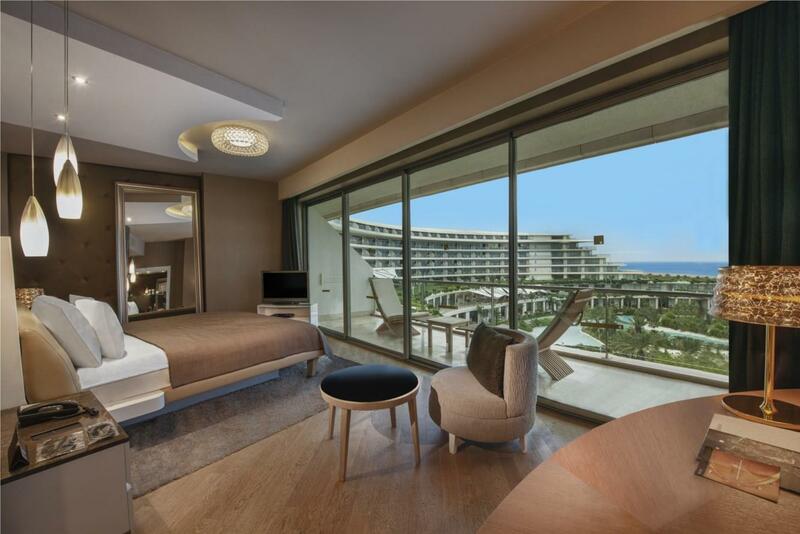 One-bedroom Royal Suite: in main building, 100 m², sea view, one bedroom (French bed), sitting area, Jacuzzi, one bathroom (with shower and WC), changing room, 30 m² balcony. Maximum capacity: three adults + one child + one baby. Two-bedroom Royal Suite: in main building, 170 m², sea view, two bedrooms (two French beds), sitting area, Jacuzzi, one bathroom (with Jacuzzi and shower), one bathroom (with shower), two WCs, a changing room, two balconies. This special-design, 220 m² suite situated in the main building has a beautiful sea view and features two bedrooms (French and twin beds), a living room, a kitchenette, three WCs, one bathroom with shower, one bathroom with Jacuzzi and shower, a changing room, a sauna, and three balconies. Maximum capacity: six adults + one baby. 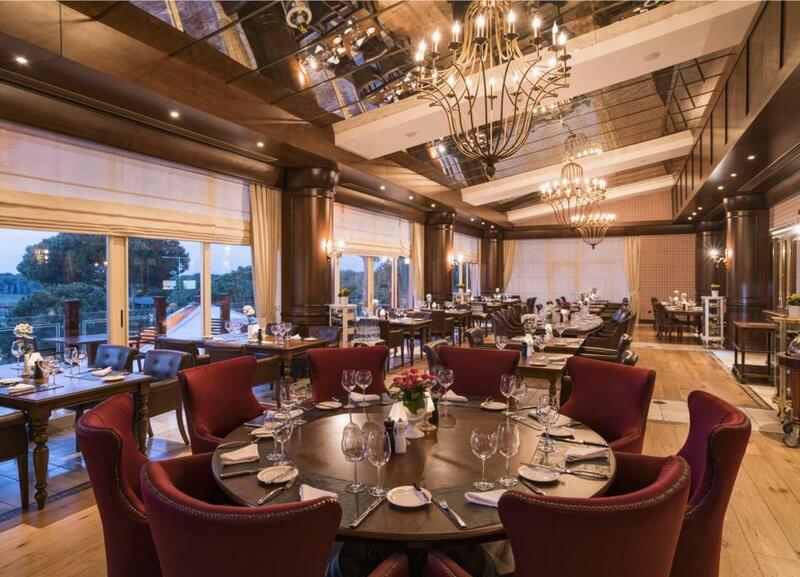 The Maxx Royal Belek Golf Resort offers extraordinary dining experiences to guests, with seven a la carte restaurants - one offering 24 hour- service – along with a main restaurant, two children’s restaurants, 15 bars, a patisserie, a chocolatier and three snack corners. 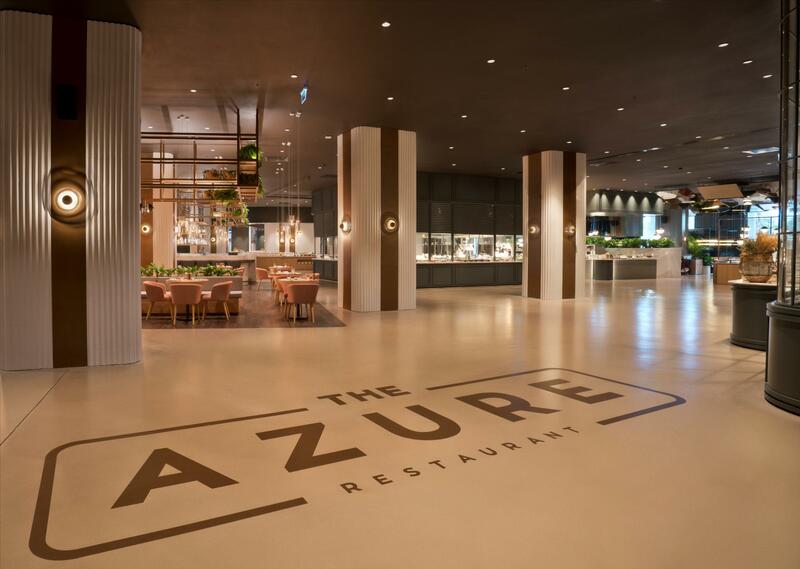 The Maxx Royal Belek Golf Resort’s main restaurant, The Azure, redefines the buffet concept with rich options and exciting global flavours. 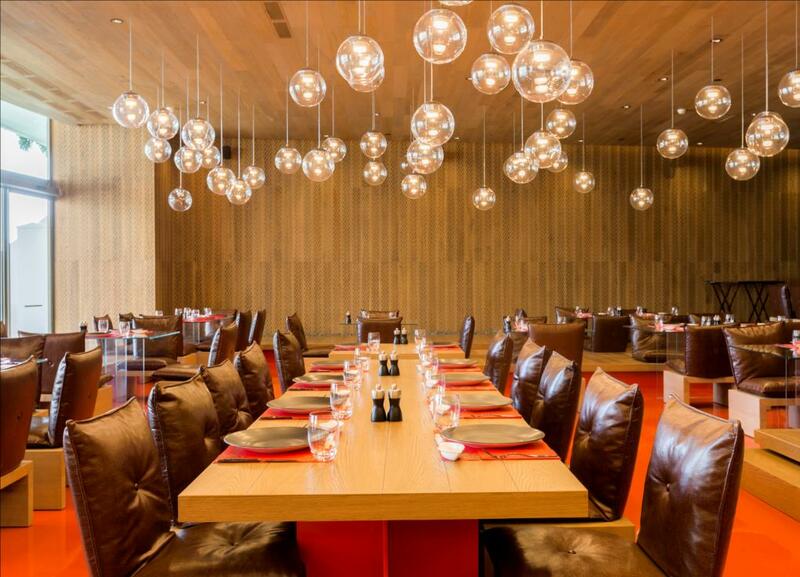 An extraordinary culinary journey awaits you at The Azure, bringing together delicious dishes in spectacular presentations at every point: from grill buffets to the diet corner and to children’s restaurants. 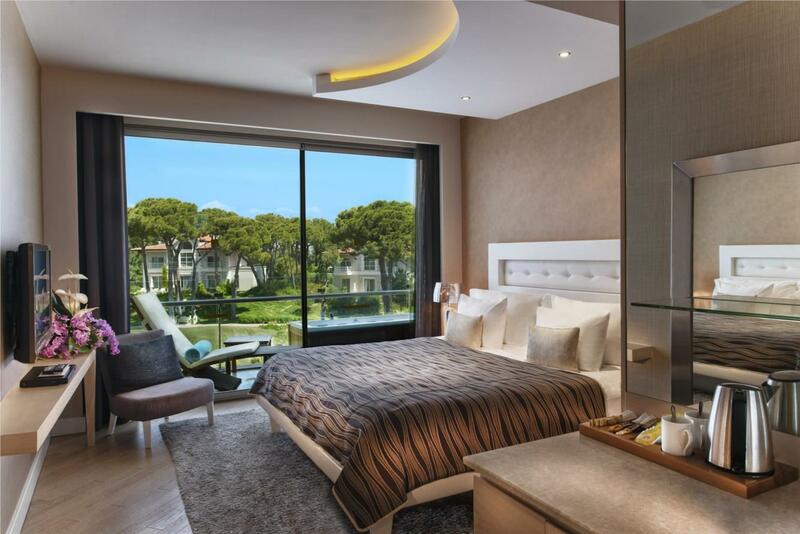 Maxx Royal Belek Golf Resort’s a la carte restaurants invite you on a magical voyage around the world’s most beautiful cities. Get ready to watch fabulous performances on the Azure Court stage while enjoying legendary flavours from the Far-East, and at Azure Fish, where you will enjoy amazing seafood. 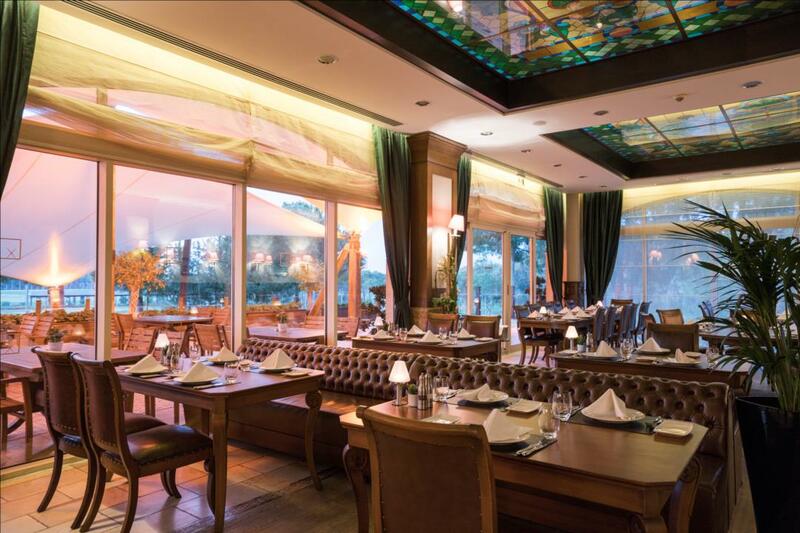 Azure Italia delivers deliciousness from the shores of the Mediterranean and, at Azure Turk, you will find the most ambitious flavours in Turkish cuisine. 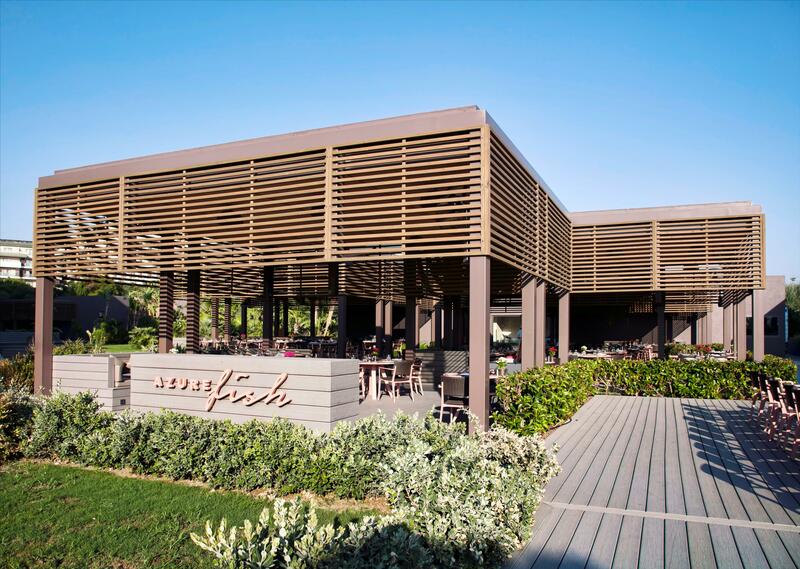 Delivering international cuisine to the shores of Antalya, the Maxx Royal Belek Golf Resort makes your holiday memorable with impeccably prepared dishes from the Bueno Steak House, and fabulous Far East flavours with special services at Azure Asia Restaurant. World-famous chefs bring the legendary dishes of the far east together with magnificent shows at Maxx Royal Belek Azure Asia. The extraordinary tastes of Chinese, Japanese and Thai cuisine invite you on an exotic journey! 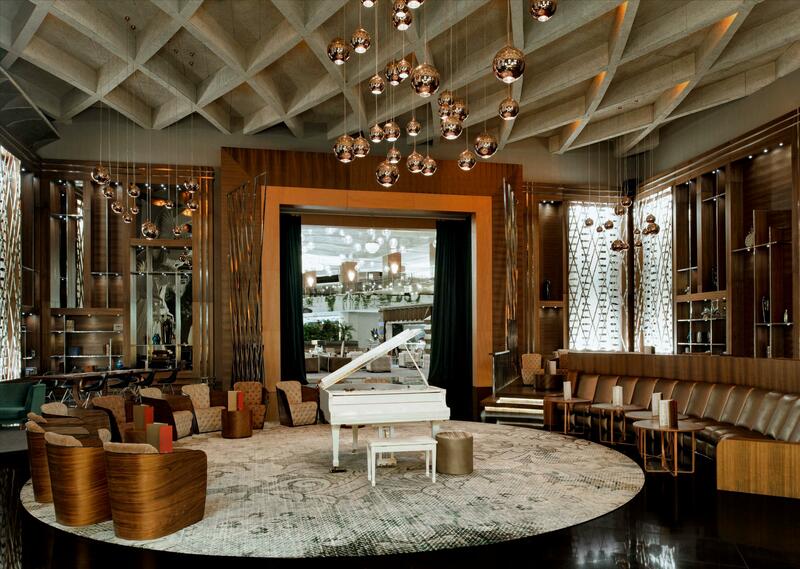 Fifteen different bars and concepts for all ages and preferences add pleasure to each day of your holiday. 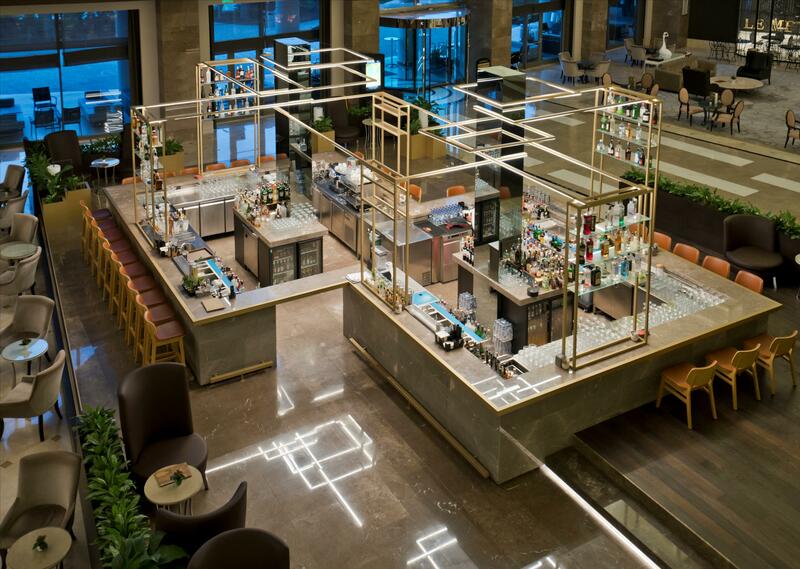 The bars at Maxx Royal Belek Golf Resort welcome renowned DJs, special performances, and the world’s most talented dancers throughout the summer. Enjoy delightful moments during the winter months as well! 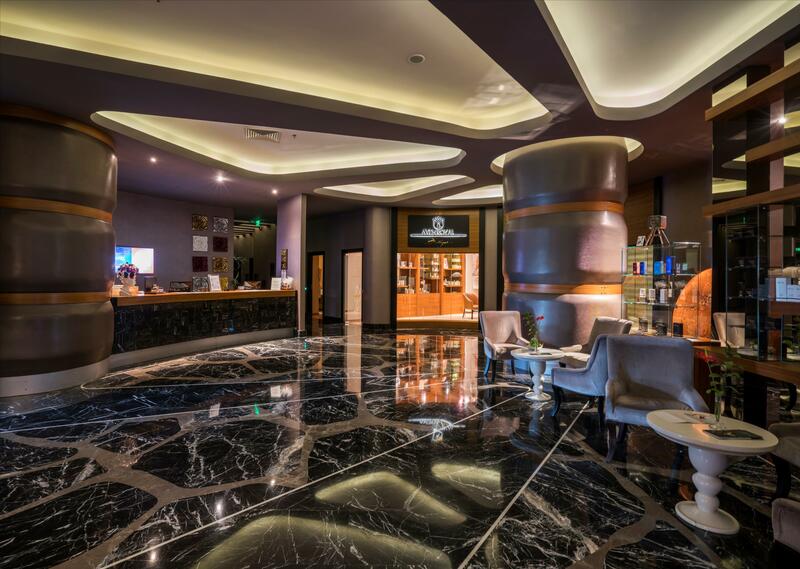 We invite you to the uniquely designed Royal Horse Lounge Bar at Maxx Royal Belek: add even more fun to your holiday with delicious presentations and live performances. With a distinctive blend of elegance and luxury, the Maxx Royal Belek Jay Lounge is at your service 24 hours a day with top-brand drinks and tasty snacks! Refreshing drinks and chocolate varieties prepared with the special touches of Maxx Royal chefs will linger deliciously on your palate! Located in the Restaurants Street, the Azure Court Bar combines fabulous beverages and fun-filled shows for a unique ambiance. Ryder Bar, at the service of golf enthusiasts and villa guests, offers a stylish welcome to guests with exclusive drinks in an elegant atmosphere. Let go of your daily fatigue with a short break in the Lobby Bar – renowned for its exclusive atmosphere and comprehensive drink menu. Socie Tea Bar is an essential stop for lovers of tea, coffee and conversation. 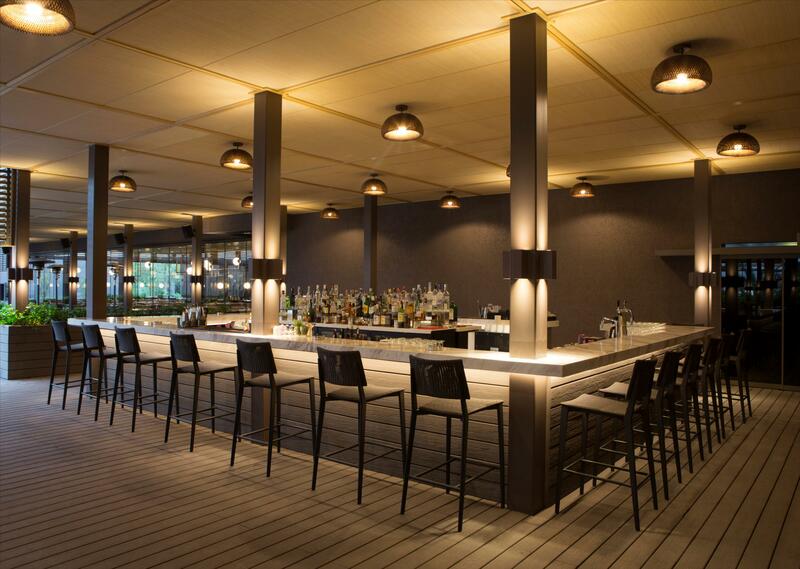 Exclusive drinks and a comfortable atmosphere ensure pleasant moments. .
Pamper yourself with a fabulous drink at the elegant Aqua Lounge Bar, in the Aquapark area of Maxx Royal Belek. You can enjoy the brightest sunlight in the daytime and delightful parties in the evenings at the Stardust Beach Bar - one of the most exclusive corners at Maxx Royal Belek. With its breath-taking view of the beach, the Tangerine Beach Club Bar offers delicious flavours throughout the day, and nightlife topped with spectacular shows. Let the energy-filled rhythm of music and dazzling performances from famous DJs illuminate your vacation! Delightful evening entertainment at the Temple Disco Bar awaits you! Restaurant, Bar, 24-Hour Front Desk, Newspapers, Non-Smoking Rooms, Rooms/Facilities for Disabled Guests, Family Rooms, Elevator, Heating, Luggage Storage, Airconditioning, Private Beach Area, Restaurant (à la carte). 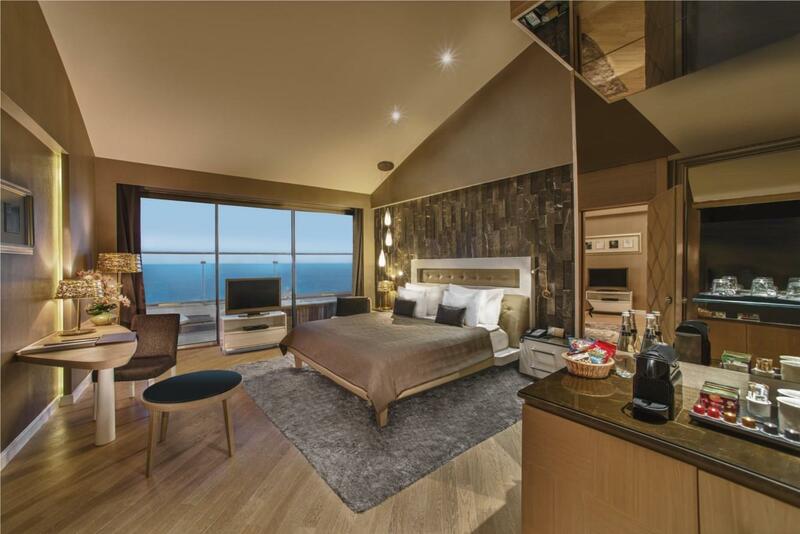 Sauna, Fitness Centre, Games Room, Spa & Wellness Centre, Jacuzzi, Turkish/Steam Bath, Hammam, Outdoor Swimming Pool, Outdoor Swimming Pool (all year). Babysitting/Child Services, Laundry, Dry Cleaning, Barber/Beauty Shop, Ironing Service, Currency Exchange, Car Hire, Tour Desk, Fax/Photocopying, Ticket Service, Concierge Service, Entertainment Staff, Shuttle Service (surcharge).